(Ballot papers are now out for all UNISON members in Greater London who are part of the Labour Link). Ballot papers for this very important election should be sent to your home addresses from Wednesday 9 August 2017. All branch members who pay the UNISON Labour Link levy (also known as the APF) can vote for the Greater London seat. Please take part in the internal democracy of your union. 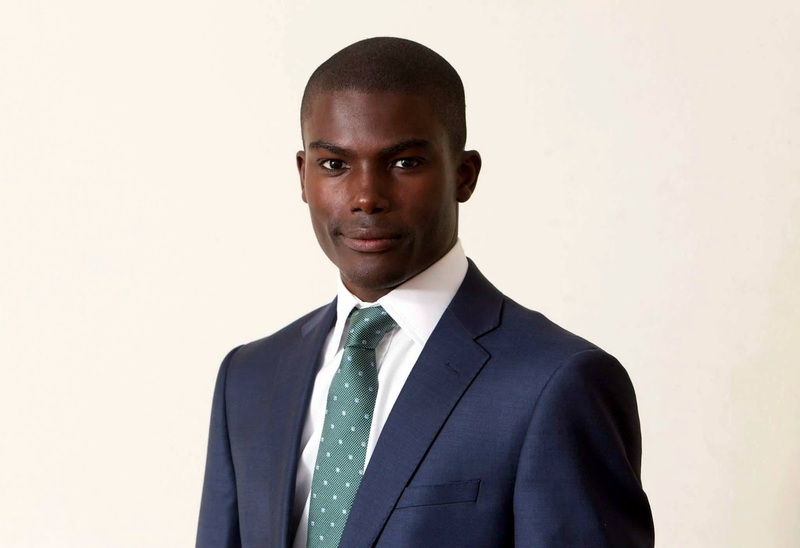 Your branch Labour Link nominated the following candidate for the Greater London candidate:- JAMES BECKLES. We support James because he wants to ensure all our members including our black and women members become politically active, vote Labour and we win the next general election as well as supporting UNISON policies in the Party. He wants to work with members, UNISON colleagues and the Labour Party to ensure our members’ voices in the Greater London region and across our union are heard at every level of the party. James is a young, hardworking and dedicated socialist & trade unionist, and if elected by you the members, he will be accountable to you and serve your best interests".